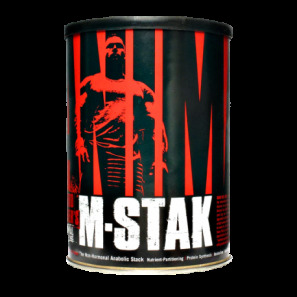 Universal Animal MStak the Ultimate Prohormone-Free Anabolic Stak! Formerly known as Methoxy Stak! Universal Animal Test the Ultimate In Legal Hypertrophic, Pro-Testosterone Supplementation! 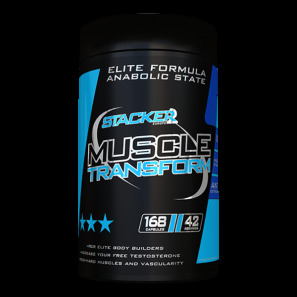 Clear Muscle Muscletech - The Clear Pill That Helps Build Lean Muscle! 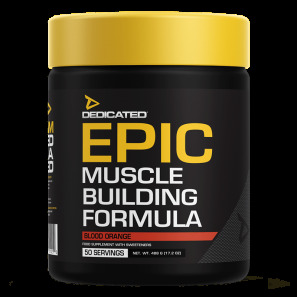 EPIC™ is the ultimate all-in-one, cell volumizing, muscle building, NO boosting, recovery & performance enhancing supplement on the planet. 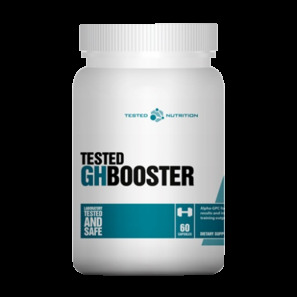 Tested GH Booster is a novel approach to increased athletic performance and well being! GH Hormon Regulator CAPSULE FORMULA WITH 3 FUNCTIONAL AMINO ACIDS AND VITAMIN B TO REGULATE HORMONAL FUNCTION. 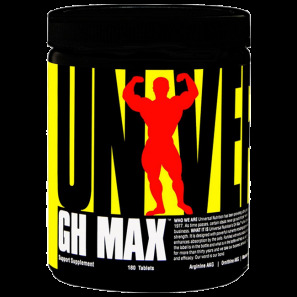 Universal GH Max Scientifically Balanced, Growth Hormone Maximizing Supplement! 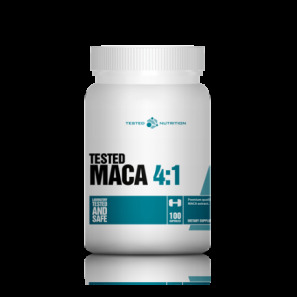 Tested Maca 4:1 Uses premium quality standardized MACA extract for optimal result! Muscle Transform 100% natural and safe! 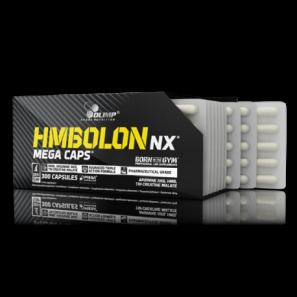 GN Myo-Inhibitor Real myostatin inhibition for maximal muscle growth!